Looking for a new camping adventure this year? Step away from the ordinary and plan an extraordinary camping trip to one of these exciting national parks for a new adventure you will be glad you tried. Going new places on new adventures is a great way to build incredible memories and hands-on learning opportunities for everyone of all ages. Ok, let’s face it even out in nature you want a bit of elbow room to sleep right? This Montana 8 person tent from Coleman is perfect for that! Of course our family of 7 (8 with the dog!) loves this 10 Person tent from CORE it has a divider so you can have 2 rooms or keep it wide open. Then there is my dream tent I am trying to talk hubby into! It has 3 rooms and sleeps 10 *drool*! 1. Crater of Diamonds Park – Looking for a real adventure? Why not check out Crater of Diamonds. While this one is a state park, you really can’t beat the experience of mining for diamonds while on your camping trip. Ok, I know this isn’t a national park, but I always thought it as until I went hunting for the link, so it makes my list! 2. Yellowstone National Park – You can’t forget Yellowstone National Park, geysers, Native Americans, and incredible hiking opportunities. This is a favorite trip for families for a good reason. You can’t get much better. From learning about geysers to Native American history, Yellowstone is a famous national park on nearly everyone’s bucket list for a reason. 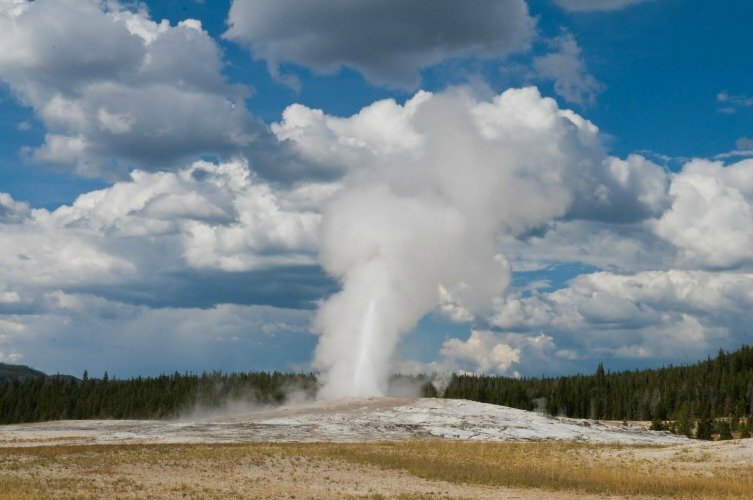 Make sure to visit Old Faithful and the Grand Prismatic springs. 3. 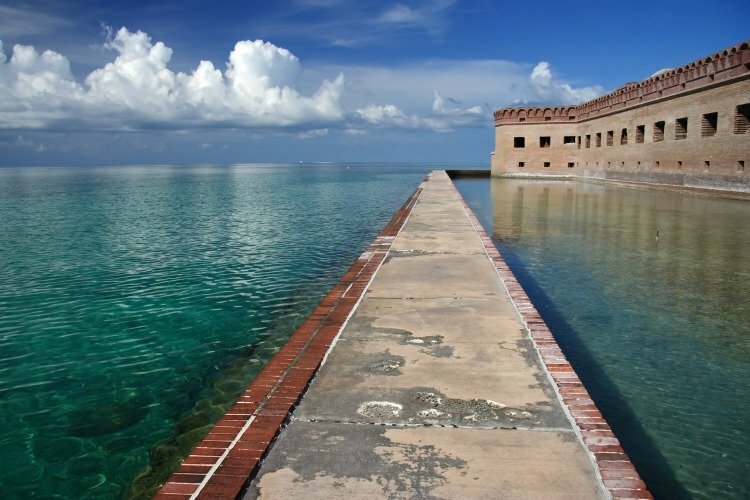 Dry Tortugas National Park – Old school camping meets beach getaway at Dry Tortugas, which ironically is not very dry. Only 1% of the national park is dry land. With swimming and snorkeling, this camping trip is the perfect beach getaway. This location is for the adventurous and said to be hunted for those willing to adventure into the Fort. 4. 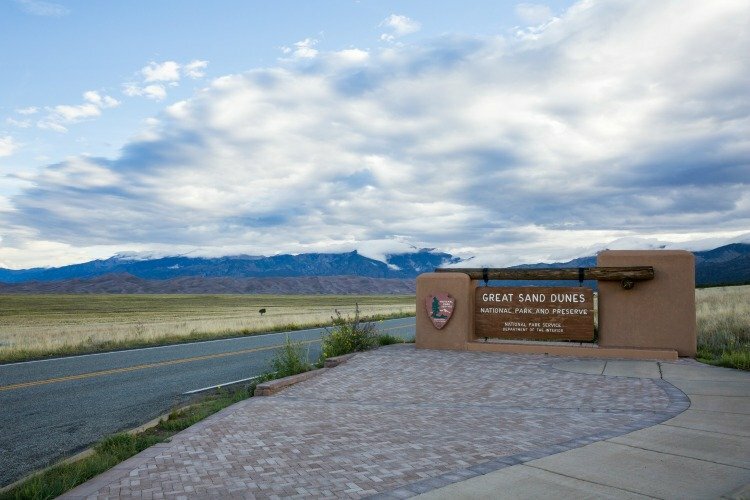 Great Sand Dunes National Park – Make the Great Sand Dunes your home away from home as you camp nearby at night and explore during the day. Sand surfing anyone? Explore the desert on this camping trip you will not soon forget. 5. 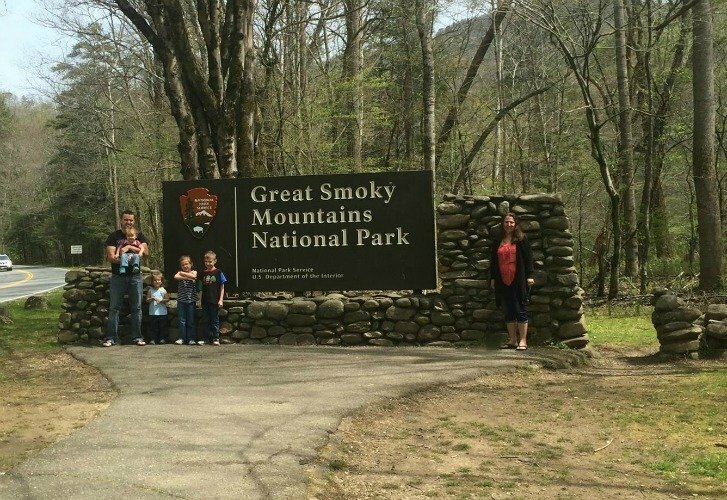 Great Smoky Mountains National Park – I did a post on Things to do in the Smoky Mountains National Park. The views alone are breathtaking, but there are so many open air museum and hiking trails not to mention the animal encounters! The local towns are a must see as well! 6. 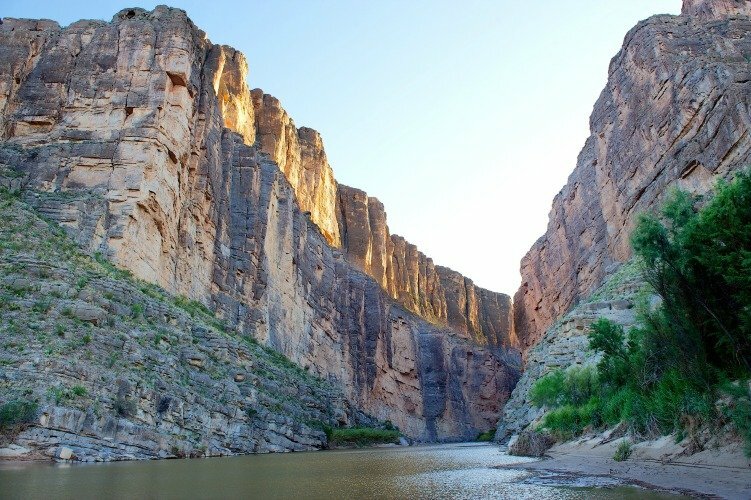 Big Bend National Park – Soak in the hot springs after a long hike at Big Bend for a fantastic, relaxing camping trip you’re not soon to forget. Rent a canoe and explore the streams. Find both hot and cold springs at Big Bend you will find loads of fun things to explore. 7. 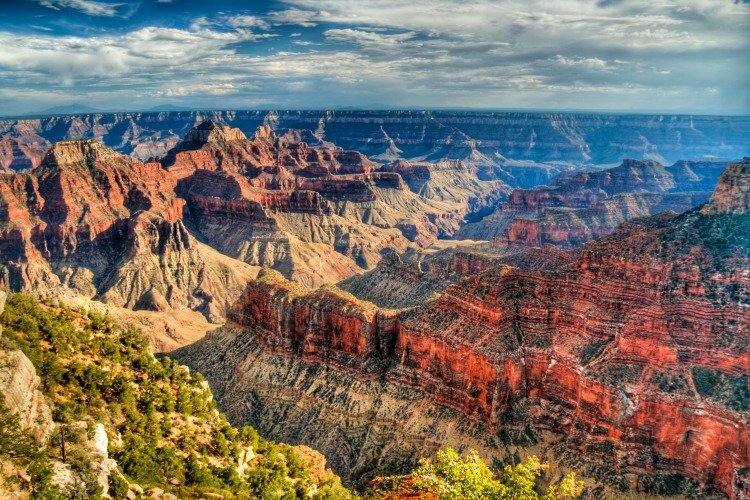 Grand Canyon National Park – See the Grand Canyon with camping nearby in one of the 3 campgrounds. This is a great adventure your family will never forget. If you love hiking trips, this is the trip to go on. 8. Mammoth Caves National Park – Going cave exploring in Mammoth Caves is one of the biggest adventures your family can go on. The cave tours are an excellent way to get cool on a hot summer day. 9. 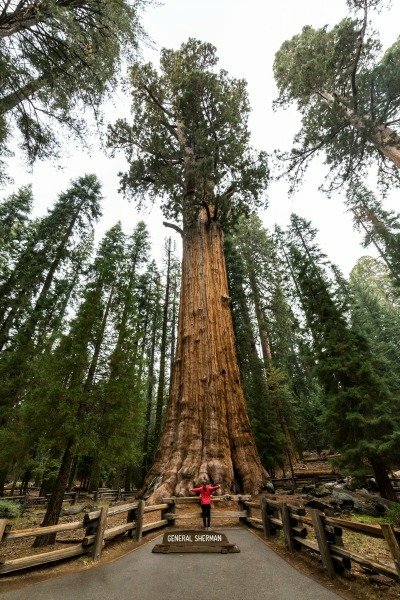 Sequoia & Kings Canyon National Park – Want to see giant trees? Check out Sequoia and Kings Canyon where you can enjoy some of the country’s tallest trees. 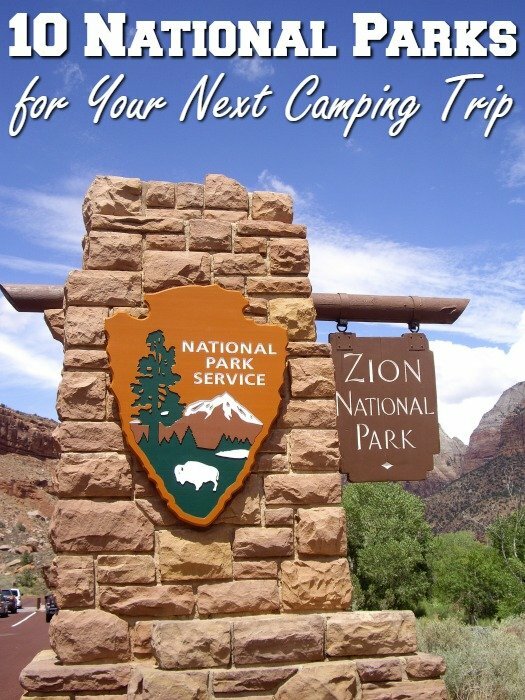 Other great activities on this camping trip include horseback riding, rock climbing, and even a tour of crystal cave. 10. 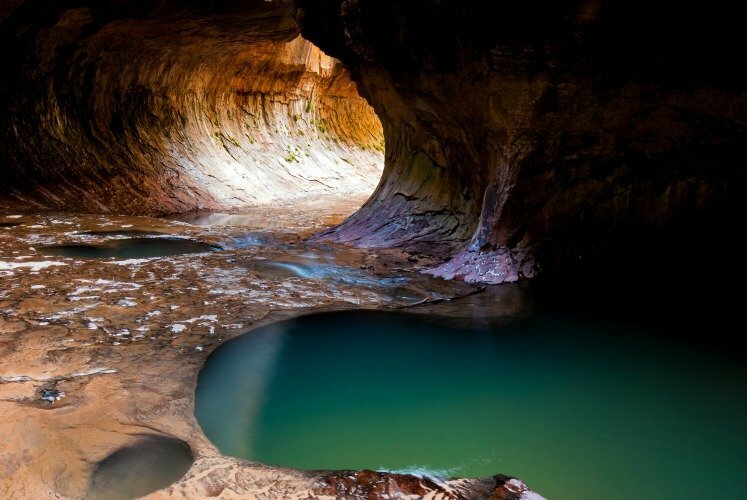 Zion National Park – With some of the most beautiful hikes and scenery from caves to cliffs this is a can’t miss the park. Make sure you visit what is called ‘The Subway’ (pictured above) it’s it just breath taking! What National Parks make your top 10 list?